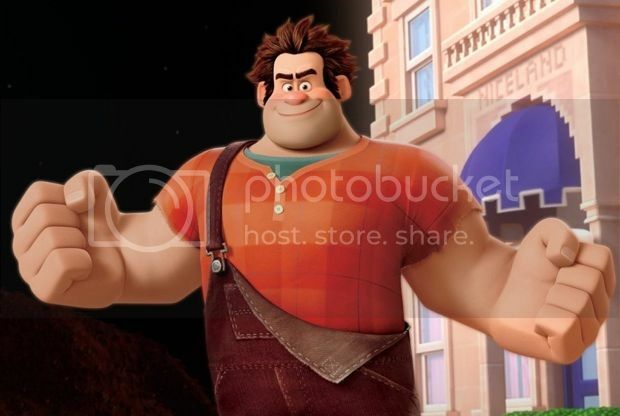 Ralph (John C. Reilly) is tired of being overshadowed by Fix-It Felix (Jack McBrayer), the "good guy" star of their game who always gets to save the day. But after decades doing the same thing and seeing all the glory go to Felix, Ralph decides he's tired of playing the role of a bad guy. 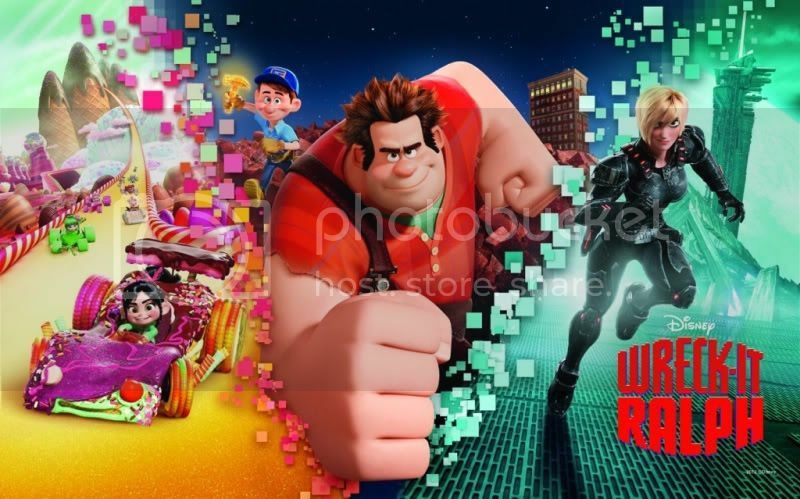 He takes matters into his own massive hands and sets off on a game-hopping journey across the arcade through every generation of video games to prove he's got what it takes to be a hero. On his quest, he meets the tough-as-nails Sergeant Calhoun (Jane Lynch) from the first-person action game Hero's Duty. 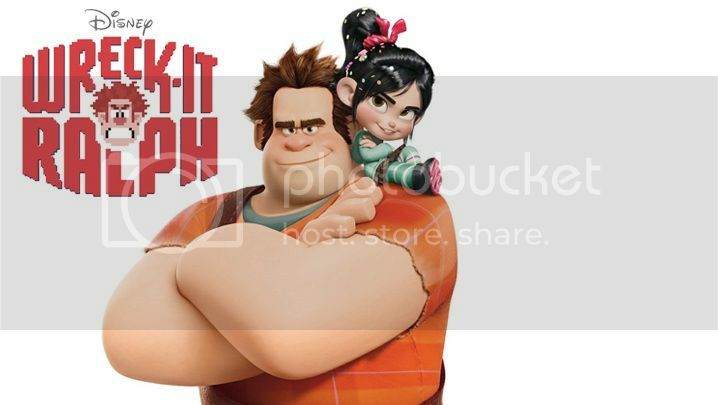 But it's the feisty misfit Vanellope von Schweetz (Sarah Silverman) from the candy-coated cart racing game, Sugar Rush, whose world is threatened when Ralph accidentally unleashes a deadly enemy that threatens the entire arcade. Can Ralph and his friends protect the arcade? 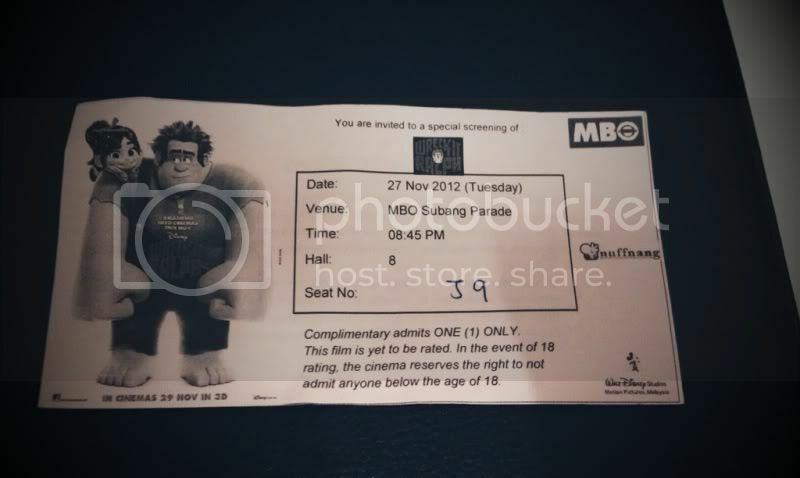 Catch this movie in theatres starting 29th November 2012!